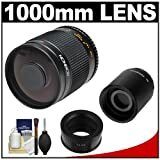 - The Lens review is genenrated by Pam S. Baustian which was written on September 27, 2014 Review fetched on October 25, 2014 by Best Gadgets. - The Lens review is genenrated by Manfish which was written on September 23, 2014 Review fetched on October 25, 2014 by Best Gadgets. 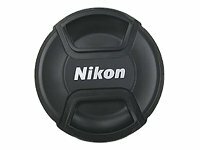 - The Lens review is genenrated by Youn Toh which was written on September 16, 2014 Review fetched on October 25, 2014 by Best Gadgets. 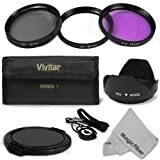 - The Lens review is genenrated by Quiltbat which was written on September 12, 2014 Review fetched on October 25, 2014 by Best Gadgets. - The Lens review is genenrated by John Sidelinger which was written on August 17, 2014 Review fetched on October 25, 2014 by Best Gadgets.